Deferred annuities can be funded either with a single premium payment or through a series of premium payments over time. If a single payment is made, the contract owner cannot make additional deposits into the contract; the funding of the annuity is accomplished with one payment. For periodic premium payments, a certain minimum initial premium $500 - $10,000 depending on the insurer's requirements, for instance—may be required. 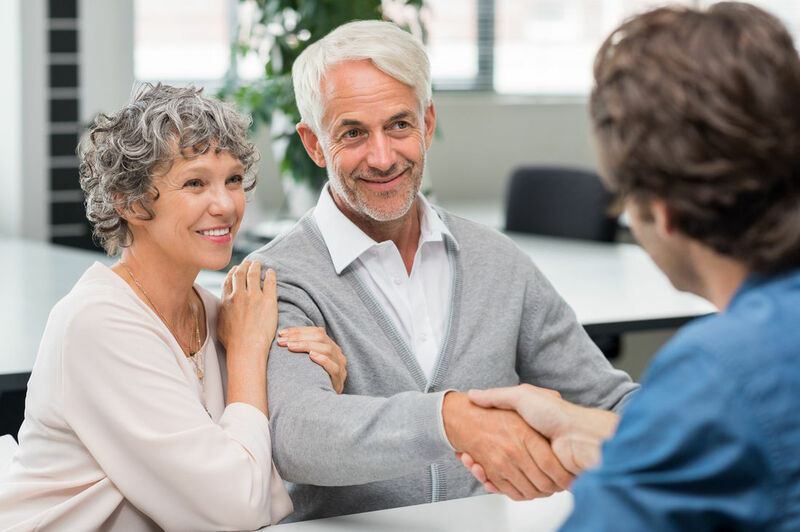 However, the annuity owner can then make additional premium deposits of as little as $25, depending on the insurer’s requirements, as often as he or she wishes.